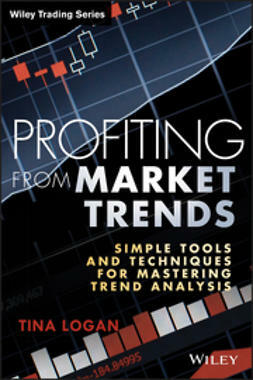 Today's market participants have a myriad of tools at their disposal. 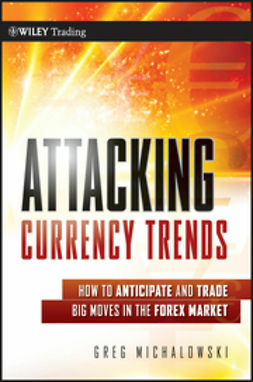 Yet the success rate is that of old - 80% to 90% of traders fail to achieve their financial goals. 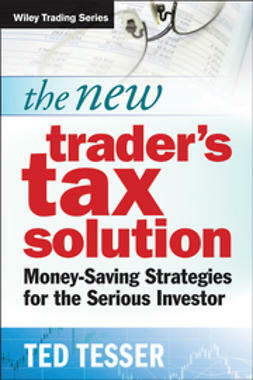 This book shows traders how to get their investment act together. 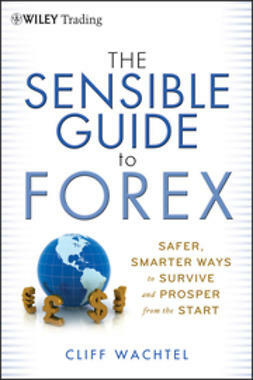 It covers in detail the three requirements needed for success: Winning psychology, effective money management and a written trading plan with an edge. 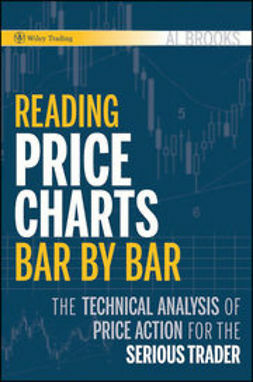 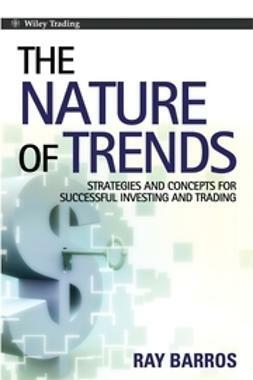 Finally, the book provides the "Rule of 3" to manage a trade. 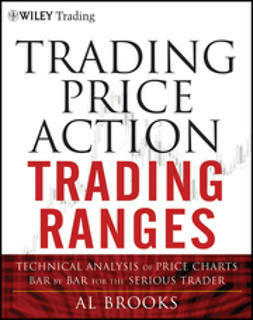 These rules allow the trader to take profits and hold on for long-term profits without increasing risk.